Do you think the Bible is joking? Godless Marxist change agents in Canada, working tirelessly for the NWO, are oblivious to the fact they are now fulfilling prophetic Scripture. “Train up a child in the way he should go and he will not depart from it,” in these days is, tragically, perhaps more heeded by dark adversaries of the Bible than by Christians. 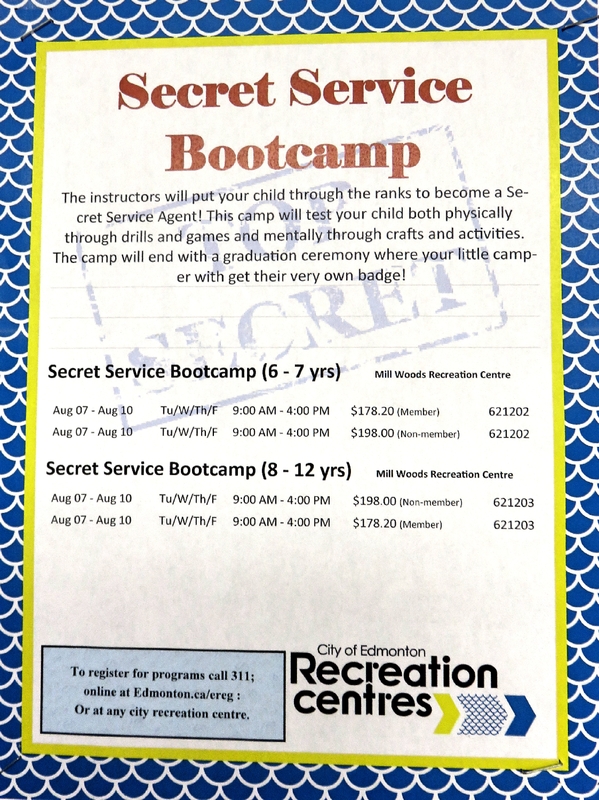 Canadian Secret Service summer camps are now indoctrination camps to morph children into pro-active spies. Behind a cloak of “crafts and activities, drills and games,” a dark foundational formation is underway. Indeed, a child’s preparation for family betrayal could not be more fun and enjoyable! In America, a busted Russian spy ring planned to recruit members’ children to become agents, and one had already agreed to his parents’ request, according to current and former U.S. Officials. Members of a Russian espionage ring in the United States included Anna Chapman, who planned to groom children as spies. But in Canada, clearly in the absence of Trump leadership, Marxists – not known at this time if Russian or NWO – incrementally push forward to prepare child spies, Marxist style, to impose its envisioned draconian society. And while a Canadian citizen cannot legally spy on a Canadian citizen, this poses no problem for youth who do not yet have full citizenship. Unwitting conservative parents need only pay $198 per child! To be spied on and reported at a later date by their same grateful offspring. 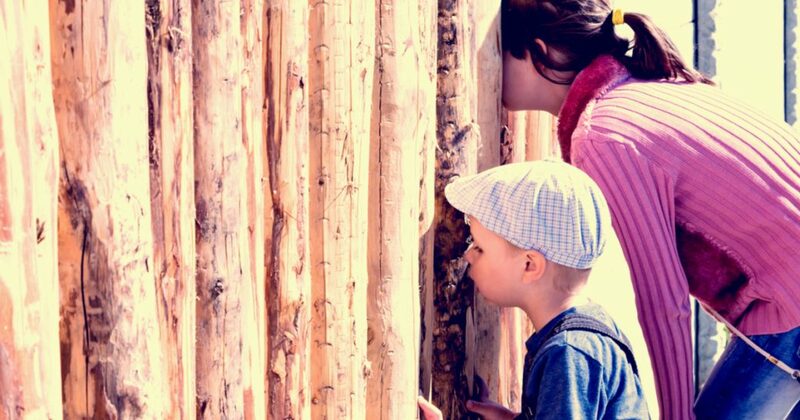 Leftist and liberal parents, representing all 85 languages spoken in Edmonton, will appreciate these inroads their next generation makes into society. And Alinsky’s vision is to bring all to rubble, including the traditional family structure. Let’s hope President Trump will foresee this intended social engineering of children and take the appropriate preventative measures.